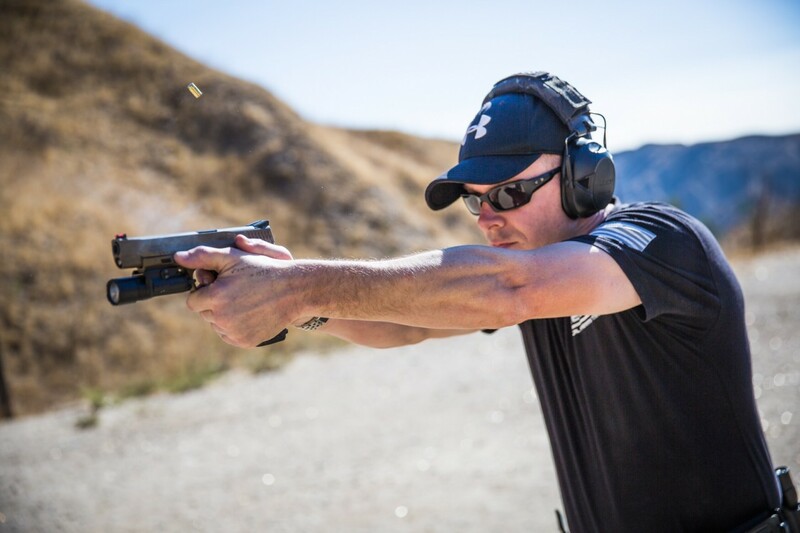 The Advance Dynamic GTX GLOCK™ Armorer Toolis a perfect blend of form and function. With the Patent Pending magazine base remover and the integral takedown punch, it is an indispensable tool that allows GLOCK™ owners to strip their handgun down to the bare frame with ease. 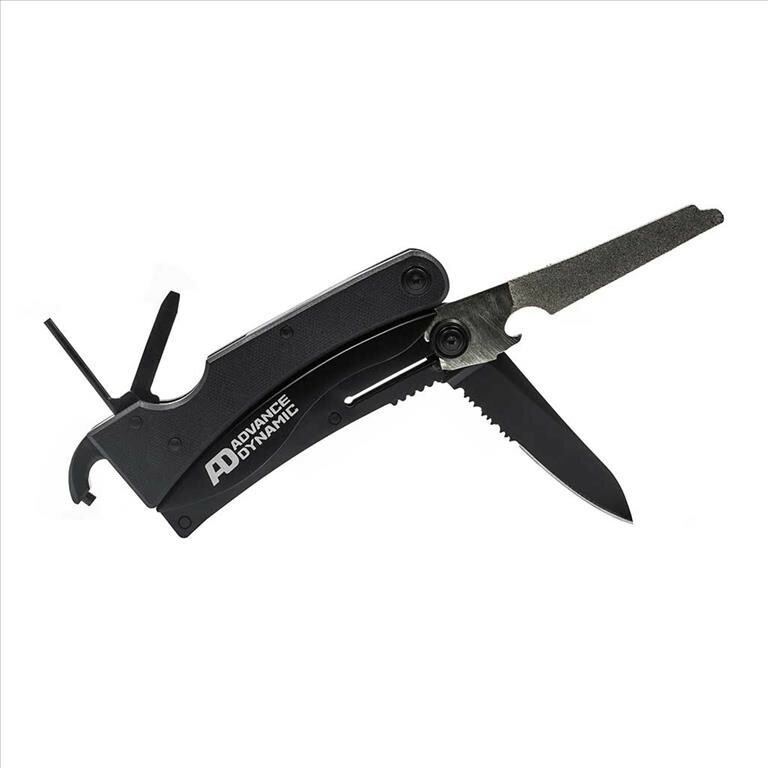 The GTX GLOCK Armorer Tool has eight specifically designed tools perfect for maintaining and disassembling GLOCK™ firearms. The Patent Pending magazine base remover quickly takes apart standard GLOCK™ magazines for cleaning and replacing worn springs and followers. A GLOCK™ takedown punch allows you to strip your GLOCK™ firearm down to the bare frame and slide. 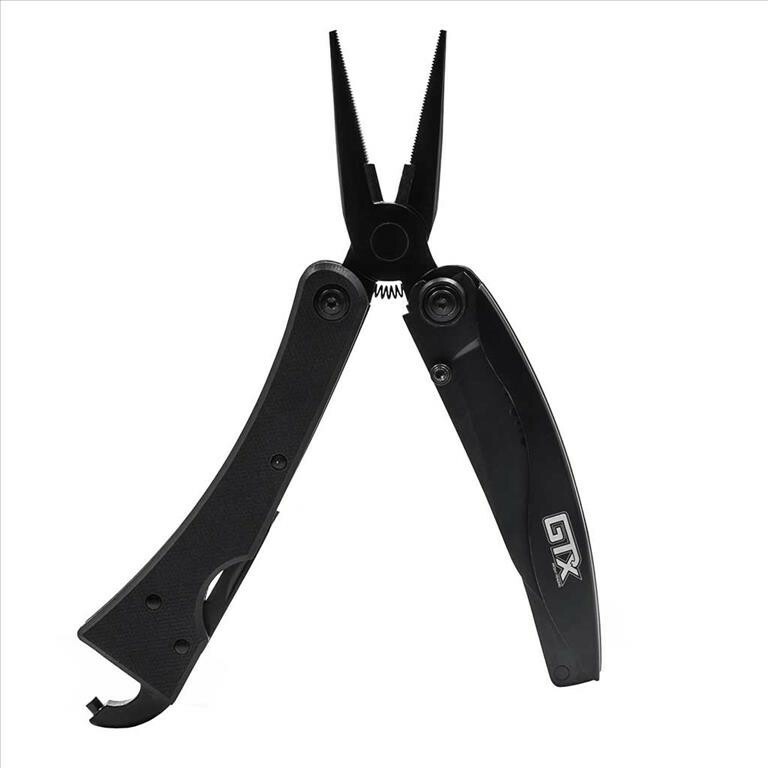 Filling the role of a multi-tool, the GTX also includes a serrated blade, a file tool, flat-head screwdriver, and pliers with integrated wire cutters. 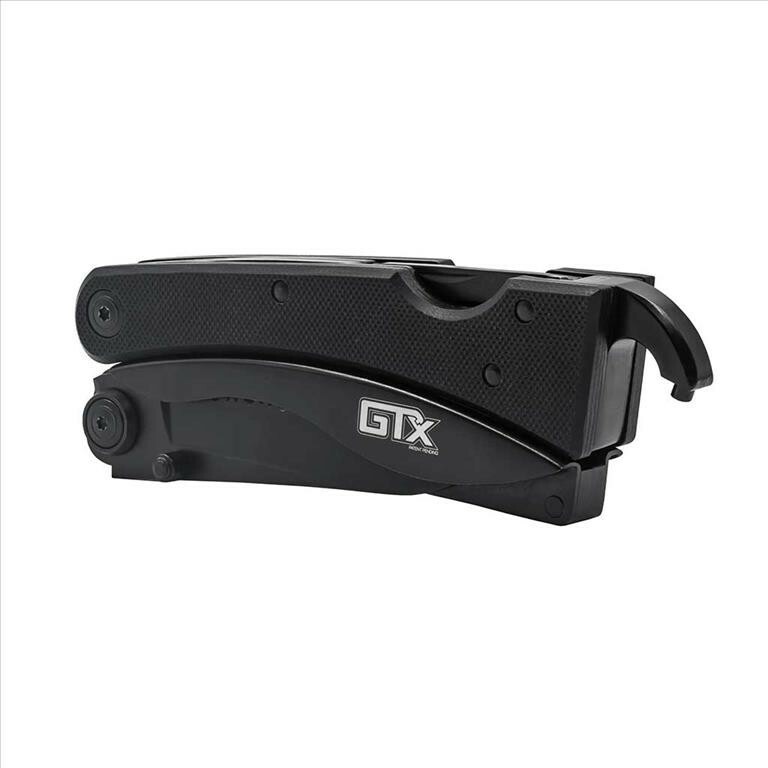 While using the GTX GLOCK Armorer Tool, a form fitting grip gives your comfortable purchase whether using the GTX in the magazine base remover or plier configuration. GLOCK™ is a registered trademark of Glock, Inc. and owned by Glock, Inc. of Glock Ges.m.b.H.